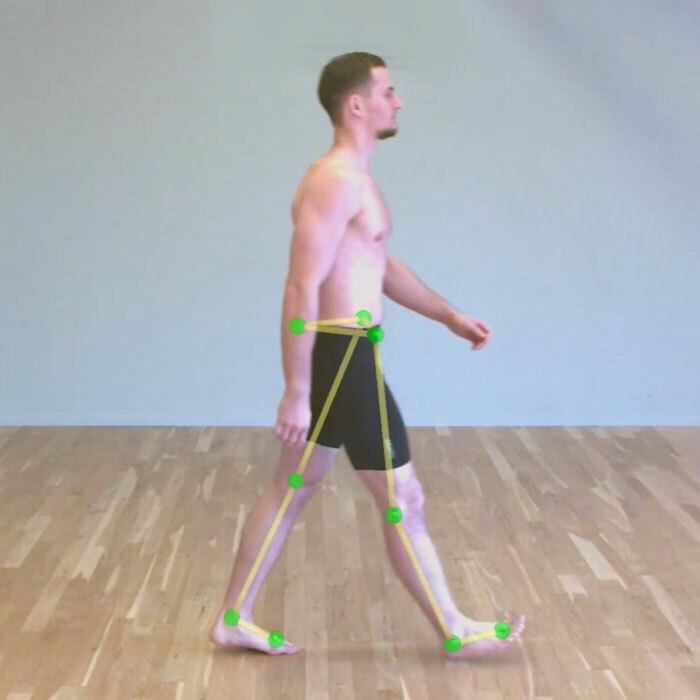 QTM is the one-stop-shop for your motion capture needs, regardless if you’re researching human motion within sports biomechanics, streaming real-time rigid body data from your drone swarm or recording high quality skeletal data for the next AAA game. 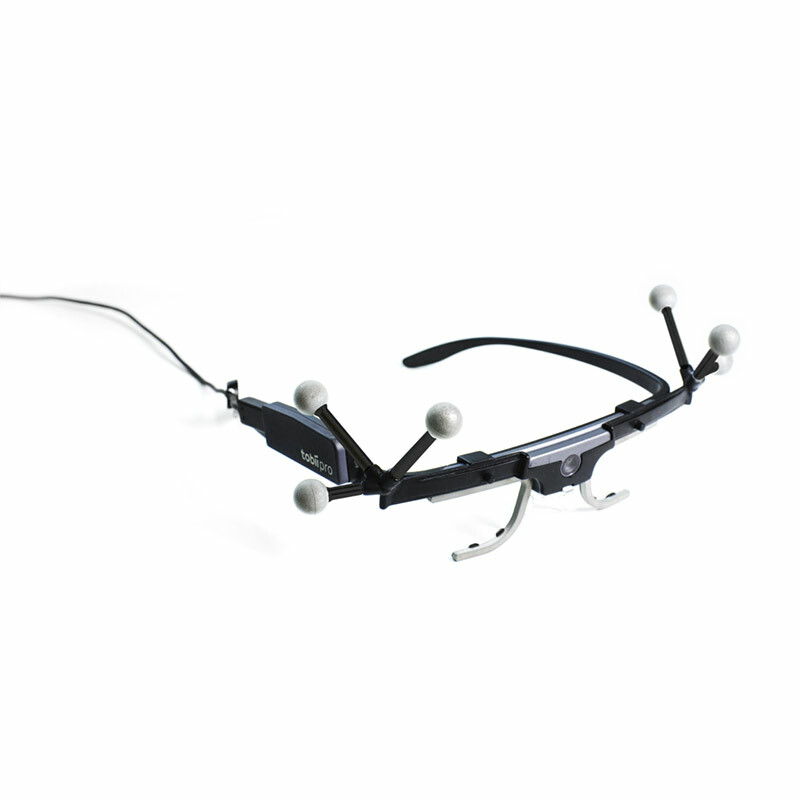 The software integrates and syncs with force plates, EMG, eye trackers and a number of other devices. Get 3D video overlay on your reference video and view any 3D objects in QTM on top of your video, including force and gaze vectors. Video overlay works with any Qualisys video camera that’s been calibrated with the mocap system. 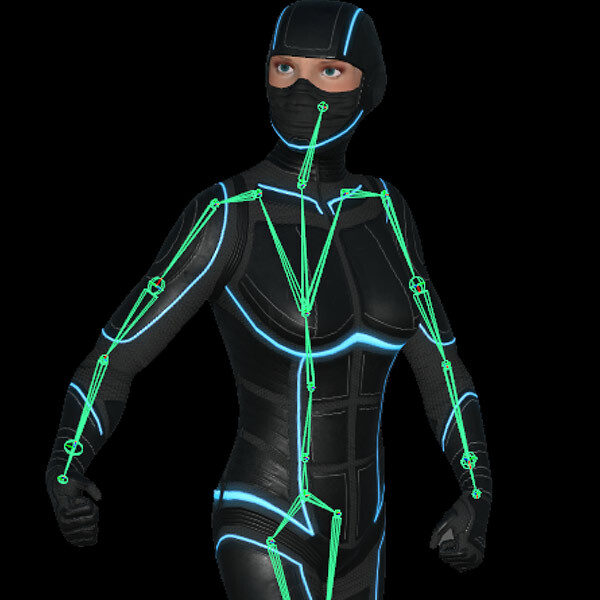 QTM uses a proven and very robust inverse kinematics solver that is capable of dealing with occluded markers in challenging multi-character takes. 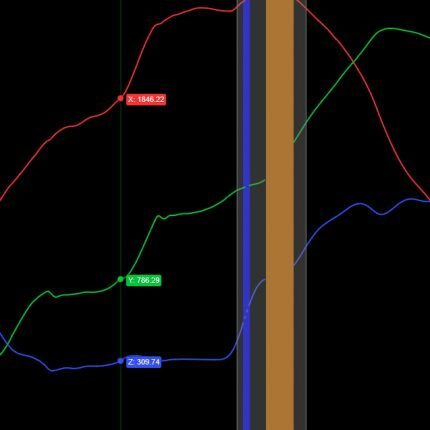 By using the pre-defined animation markerset in QTM, you will be capturing and streaming live skeletal data in no time. 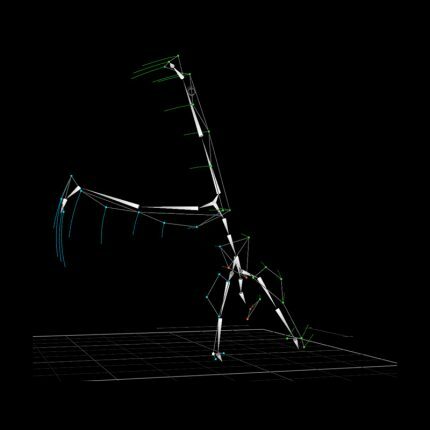 Apply the pre-trained AIM model, stand in a T-pose to fit the skeleton and the real-time solver will start streaming skeletal data to your application of choice. 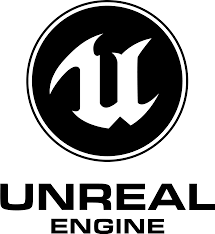 We have full-featured plugins for Unity, Unreal Engine, MotionBuilder and Maya, which makes integration a breeze. You can also record and export skeletal data in FBX-format for use in a variety of third party software. 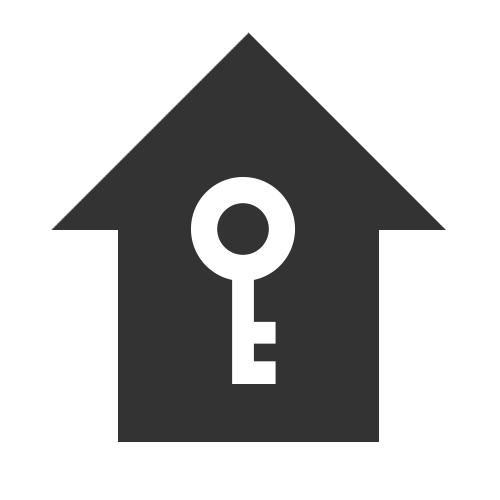 QTM has a simple yet powerful user interface that makes it easy to work with. With customizable window and panel layouts, QTM can be tailored for pretty much any situation. 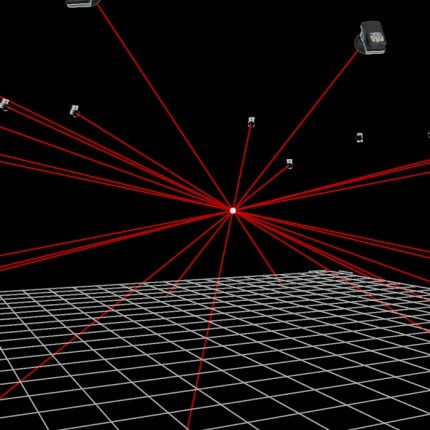 QTM’s advanced 3D / 6DOF tracker computes 3D and 6DOF data from 2D marker data with minimal latency. 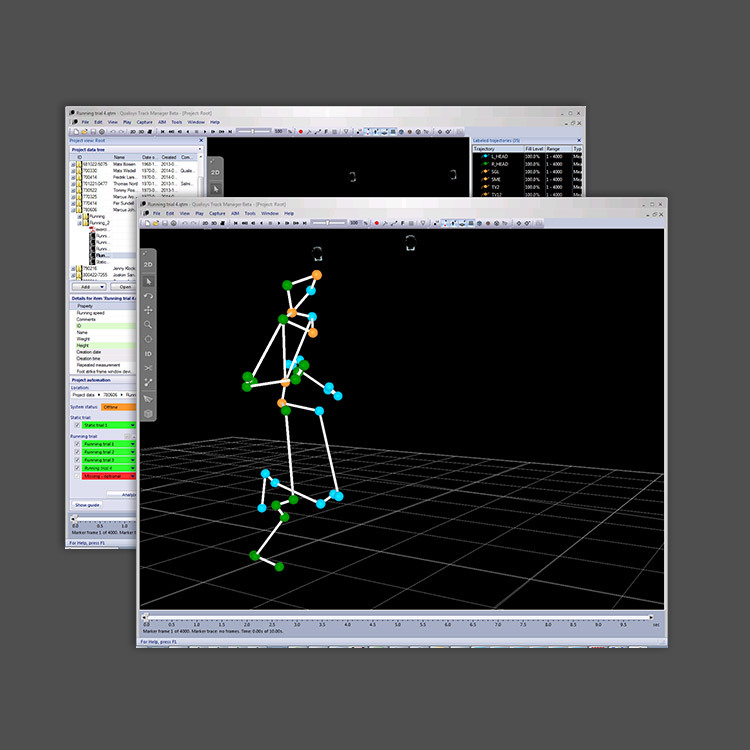 Tracking can be done in real-time or in post-processing. 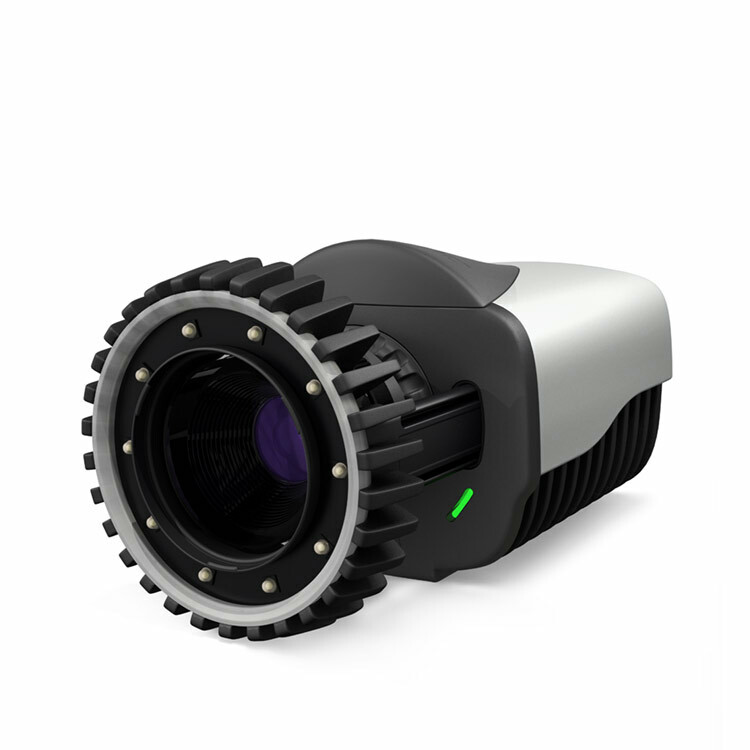 The tracker is scalable and works with any number of cameras and also supports mixing different types of Qualisys cameras within the same system. The built in Trajectory Editor makes it easy to identify, edit and process trajectories. The editor visualizes gaps and spikes and keeps the tools needed to fix them by your fingertips. You can step through them one by one or fix them all with a single selection. Gaps can be filled using six different interpolation types. The Trajectory Editor can be opened as a separate window to make your workspace easier to manage as you use the tool to locate and fill any gaps or detect and smooth artefacts. QTM supports all major force plates and EMG systems used in biomechanical research. 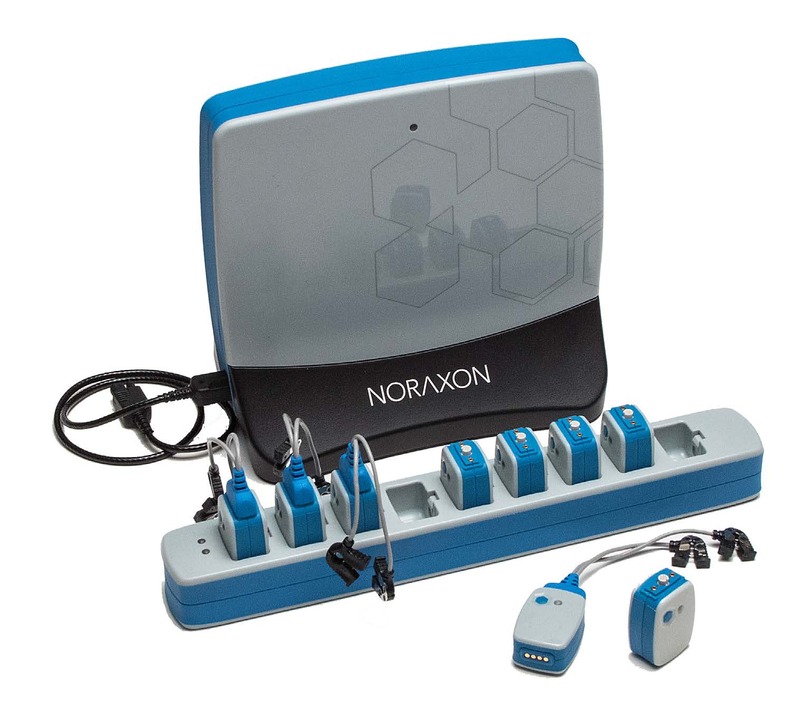 The Noraxon DTS, Delsys Trigno and Mega ME6000 EMG systems have dedicated drivers within QTM. 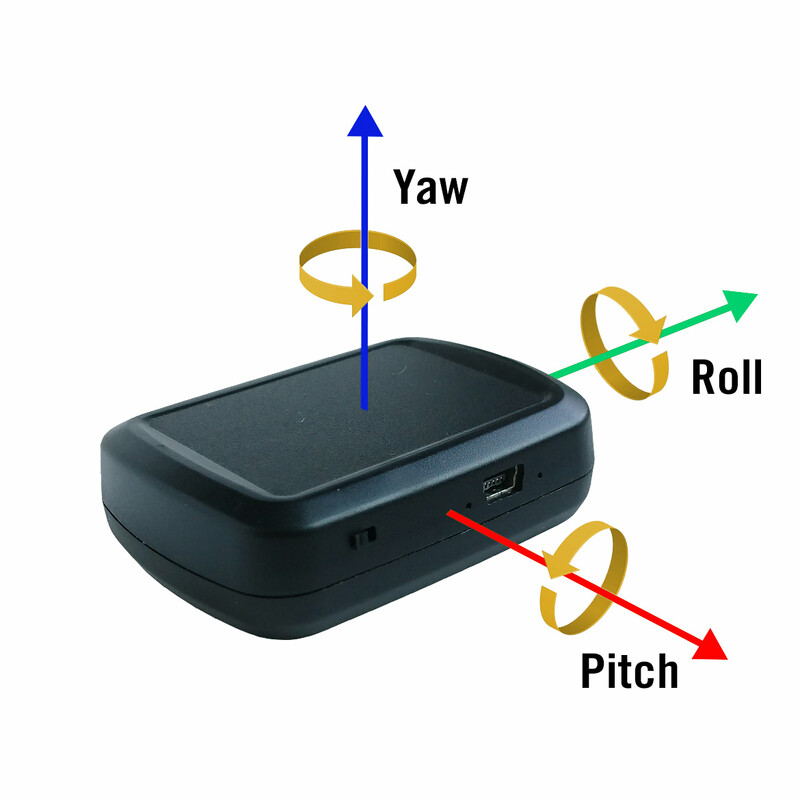 Additionally, QTM has integrated support for A/D-interfaces through which basically any type of signal can be acquired synchronously with motion data. QTM Connect lets you stream 3D and 6DOF data to applications outside QTM. QTM Connect is available for Unity, Unreal, Maya, MATLAB, MotionBuilder and LabVIEW. 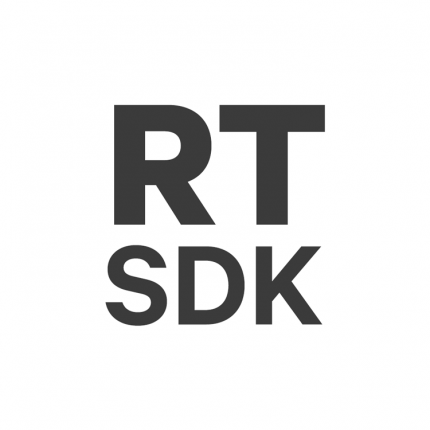 Project Automation Framework enables developers to write analysis modules for QTM. The framework provides structured data management and the infrastructure needed to execute any number of analysis pipelines. QTM has a built-in real-time server which can be used to stream motion data (2D, 3D and 6DOF) over TCP or UDP for integration with other applications. 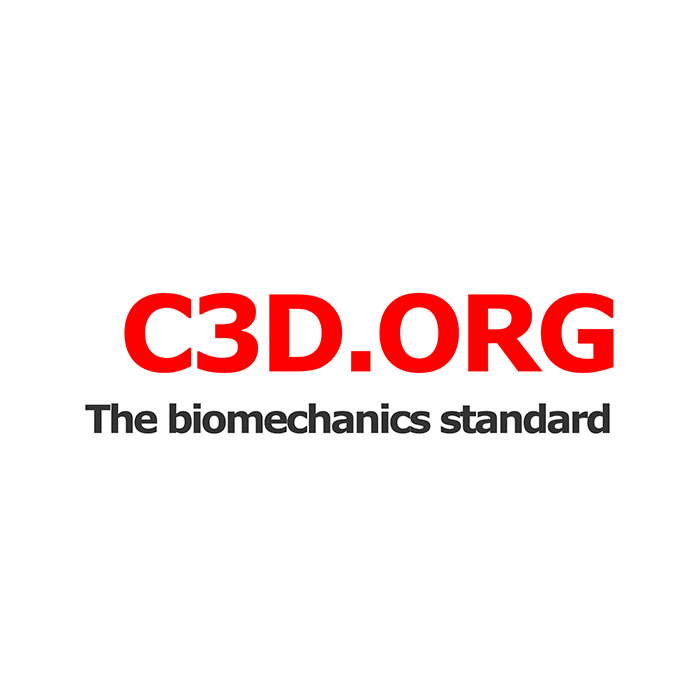 This is useful for closed control loops, real-time visualizations or real-time biomechanical feedback. A wide range of applications are integrated with QTM using the real-time server & SDK, for example MATLAB, LabVIEW, Maya, MotionBuilder, WorldWiz, Visual3D, Motek-Caren, Max/MSP/Jitter to name a few. 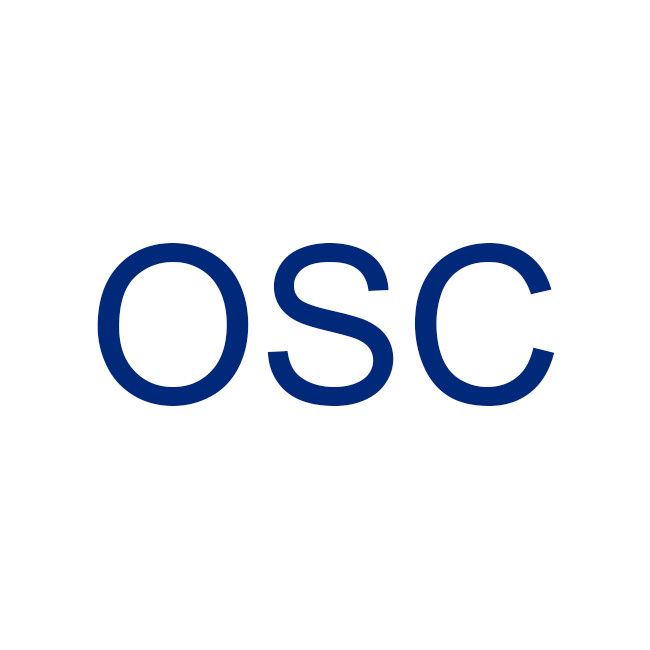 The real-time server also implements Open Sound Control (OSC), commonly used by sound researchers. 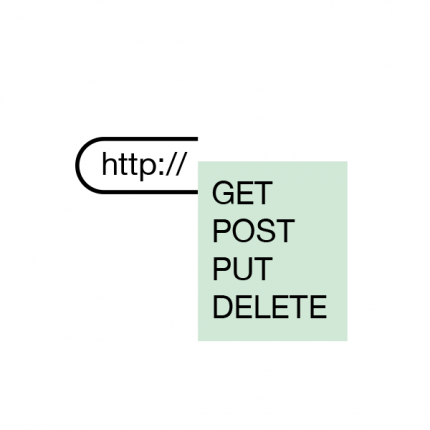 QTM comes with a built-in web server that exposes a (RESTful) HTTP API. The API makes it possible to run commands as well as reading, creating, modifying & deleting PAF resources via client applications. 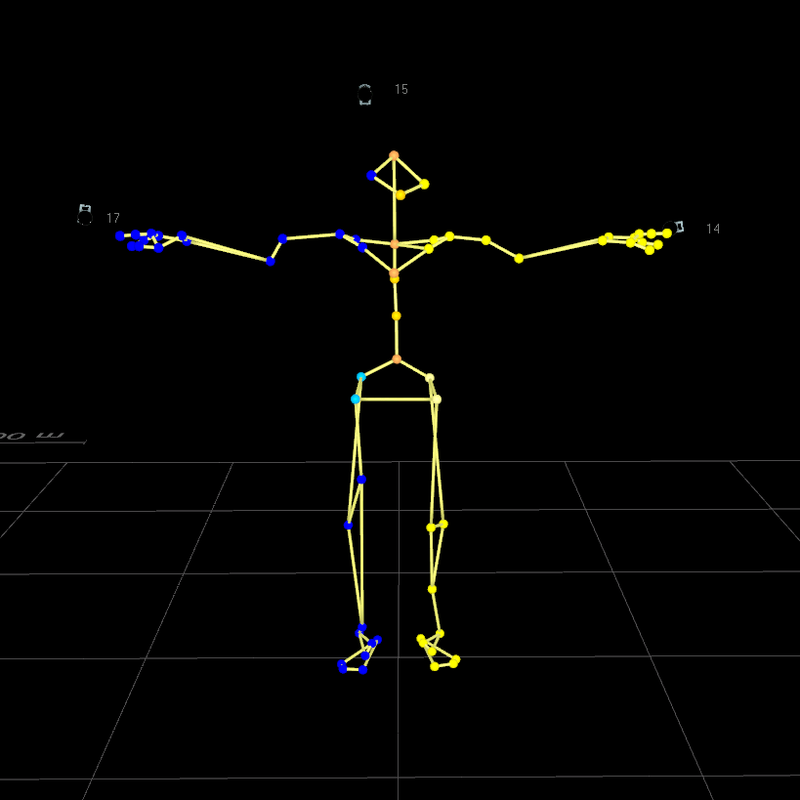 Import C3D files to get data from other mocap systems in QTM. Export to C3D for analysis in Visual3D or other C3D compatible software. 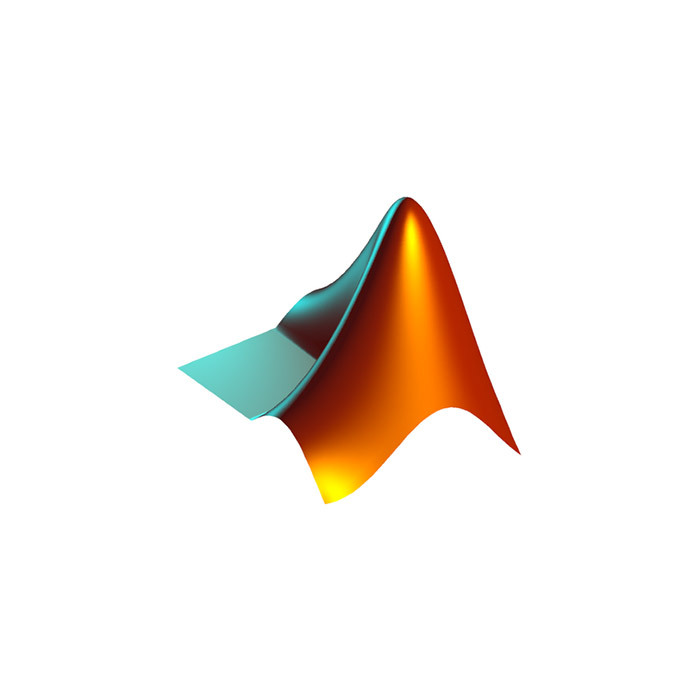 Export 3D/6DOF/force/analog data to MATLAB and LabVIEW for further analysis. 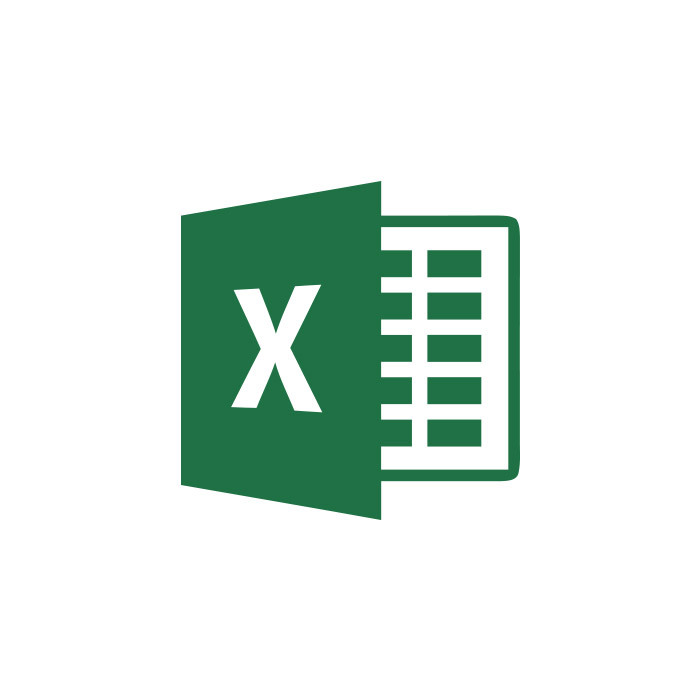 Export 3D/6DOF/force/analog data to tab separated value files, for analysis in for example Microsoft Excel. 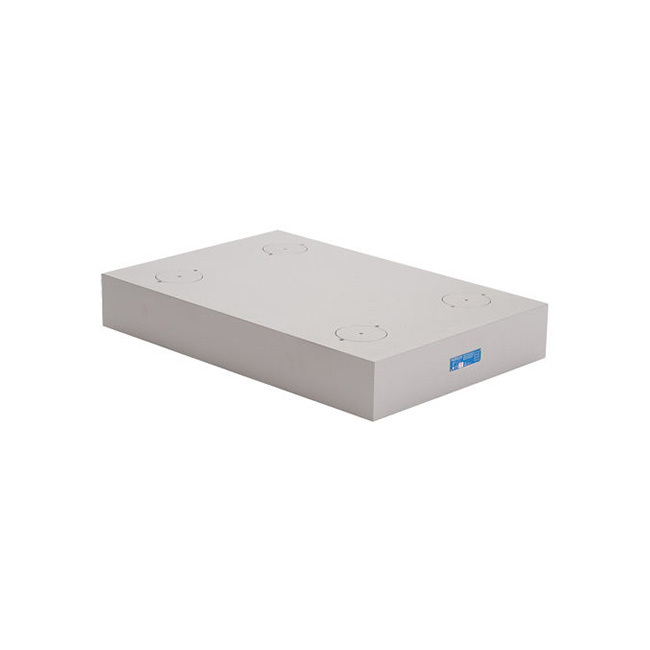 Our products can be integrated with a number of software and hardware devices.